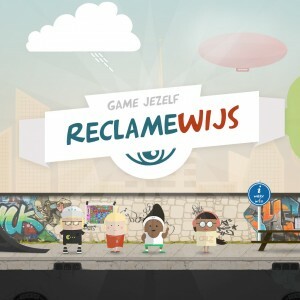 The University of Ghent has collaborated with proud FLEGA member Bazookas for the creation of a new gaming platform called Reclamewijs where teenagers can test their advertising awareness by playing a few games. The platform consists of four different mini games. There is a skating game in which you have to combine skating with clicking on ads. A quite tricky endeavour, but fun nonetheless. The second game, Count The Ads, is exactly what it sounds like. You need to count the ads you see on a handful of websites. 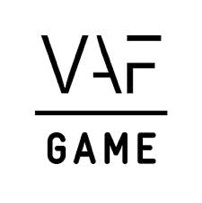 The game includes well-known formats like bannering, but also tougher advertising formats like native advertising and sponsored blogs. Profile Crush, you guessed it, is a Candy Crush clone that uses your picture in the game once you agree to share your information via Facebook. 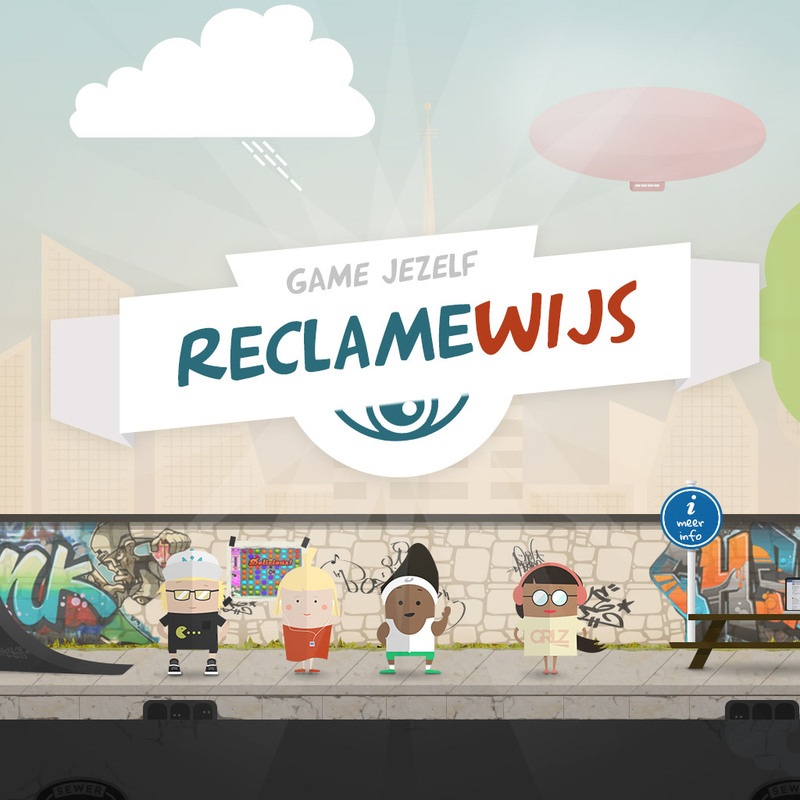 The game aims to make teenagers more conscious about the amount of personal information they often unintentionally give away to advertisers. Finally, there is an advertising quiz that lets you test how good you are at detecting the ads that surround us every day. The platform was created to help teenagers protect themselves against advertising. Ads can be a good thing. Thanks to advertisers a lot of events, apps and sites can remain free, but it’s also very important that teenagers are aware that they are being influenced. According to minister Gatz juridical changes need to be combined with education and the empowerment of kids, teenagers and even adults. So, don’t hesitate any longer, head over to the platform and find out how ad savvy you are!